Our clients can choose from a wide variety of team building workshops designed to meet their goals. These workshops are crafted to develop group unity and range from half-day low impact courses to four-day intensive programs. We believe that life’s deepest, longest-lasting lessons can only be learned through personal and collective experience. All of our programs embrace this philosophy with their focus on experiential learning. 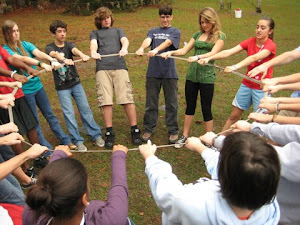 We offer Team Building Programs for both corporate and youth groups. Corporate programs can be as simple as 90 minute collaborative ice breakers. Alternatively, they may be full day competitions designed to promote camaraderie among your group while participants explore the nature of cooperation. Similarly, CGA’s Youth Programs range from half to five day experiential learning expeditions. Our youth programs teach the values of your institution along with the value of teamwork and cooperation through experiential practices. The outdoors are our playground and we love to share amazing outdoor experiences with individuals, families, church groups, sports teams, and companies. Our Outdoor Adventures are almost as limitless as the outdoors themselves. 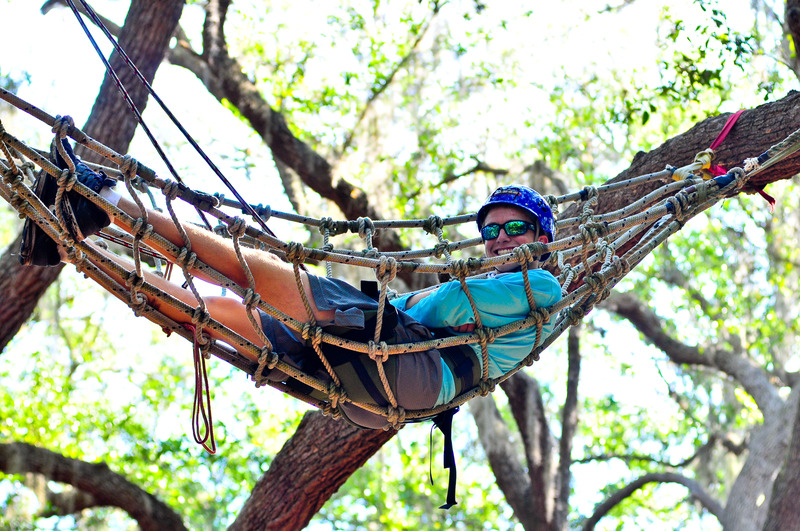 We lead simple day hikes, relaxing afternoons in a canoe on the tranquil waters of Southwest Florida, and recreational tree climbing programs in the canopy of a majestic live oak tree. For the more adventurous, we plan and lead multi-day adventures hiking, climbing or white water kayaking in the mountains of North Carolina. 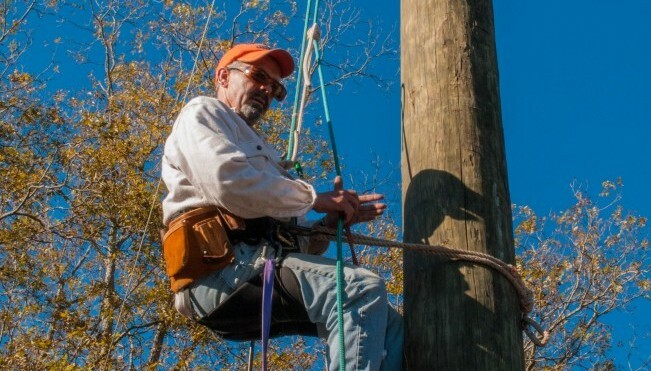 With decades of experience as facilitators, managers, trainers, and inspectors, we know our way around a Challenge Course. 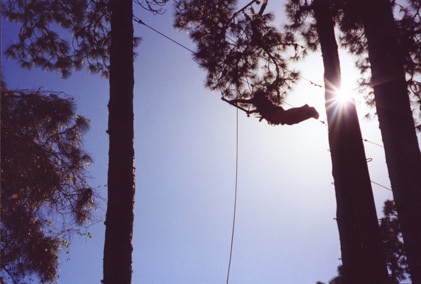 When your organization needs assistance with any aspect of your High or Low Ropes Course, we leverage that experience into creating the best course and matching program for you. 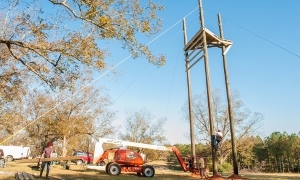 Our services include High and Low Ropes construction, course maintenance, repairs, inspections, training, and program development. 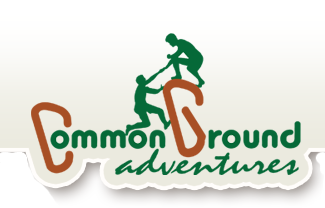 Our mission at Common Ground Adventures is to: provide meaningful experiences that build relationships, promote personal growth and lead to individual accomplishment. CGA has been recognized as GOTC’s “Grove of the Month” for December 2013! We are now offering programs at Lake Yale Assembly Conference Center. Come for our Recreational Tree Climbing, Team Building programs, Low Challenge Course, High Ropes Course, and Canoeing adventures. 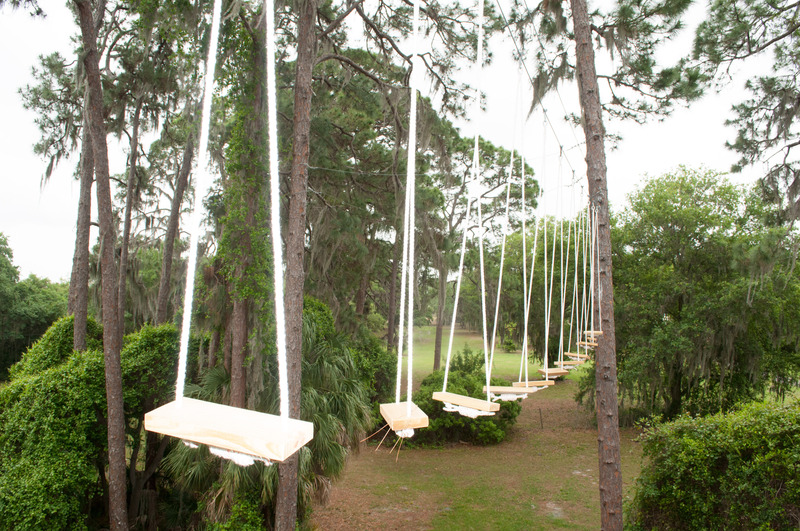 Come see our newest additions to the DaySpring Challenge Course! Push your limits on our brand new High Ropes element and our revamped Low Challenges. 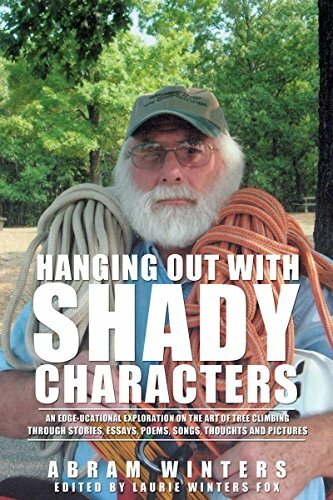 Mark Lindsay, president of Common Ground Adventures, is proud to have taken the first ACCT Challenge Course Inspector Certification Exam. We are on our 12th year and Common Ground keeps getting better and better.